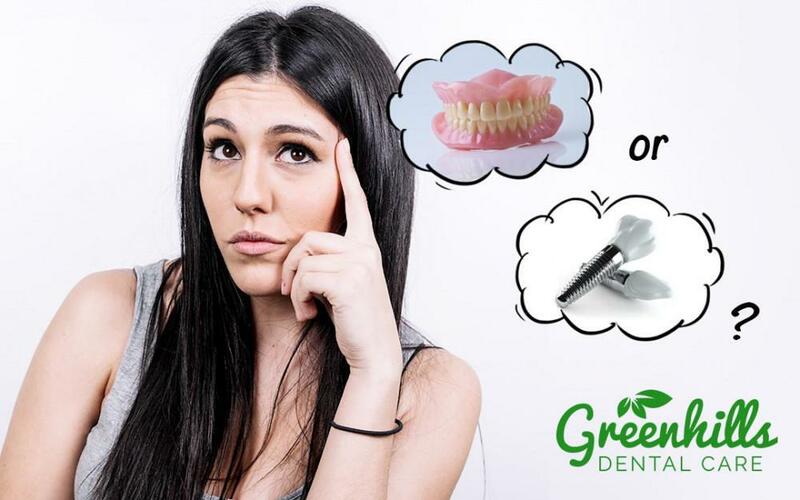 Greenhills Dental Care Blog ORTHODONTICS: WHAT IS IT? Orthodontics is known as a subfield within the dentistry niche and it is focused on the correction of any teeth that may not be placed properly. 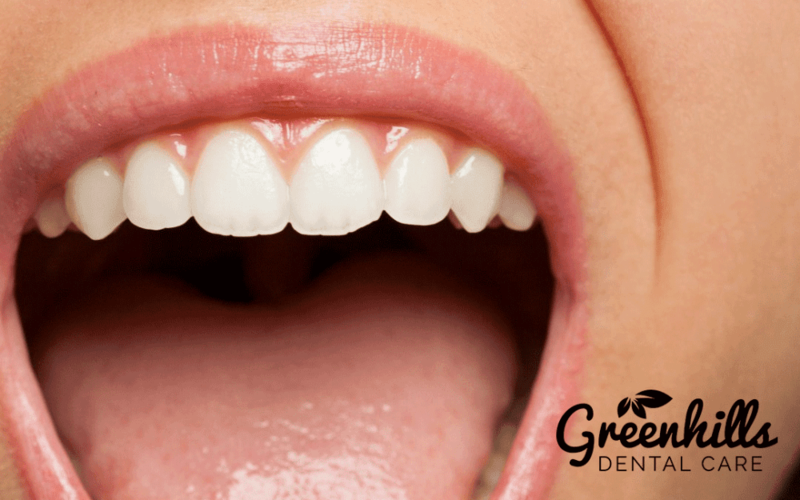 You have likely noticed someone who has crooked teeth or teeth that are spread too far apart. When you have a condition such as this, it can lead to more serious problems because it can make it near impossible for you to properly clean your teeth and floss them. In addition, you may find that there is too much stress placed onto your jaw bone when you chew and this can result in TMJ. Orthodontic care is a wonderful way for you to have the smile you have always wanted and dreamed of. Dr. Bien is ready to speak with you here in our Fremont office and provide you with the care you need. 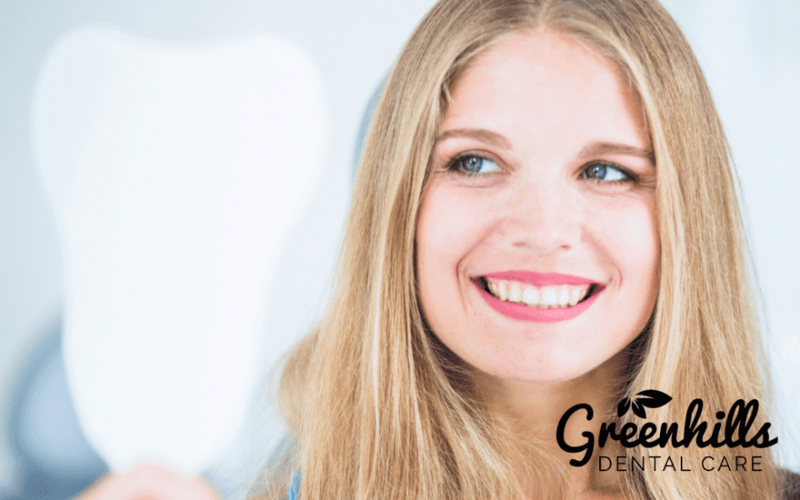 Whether you have considered Invisalign or you simply want to find out how you can better straighten your teeth, call us now. Before you receive treatment from anyone, do make sure they are an ADA-approved orthodontist. This will help protect you and you will know that you are receiving the proper care. 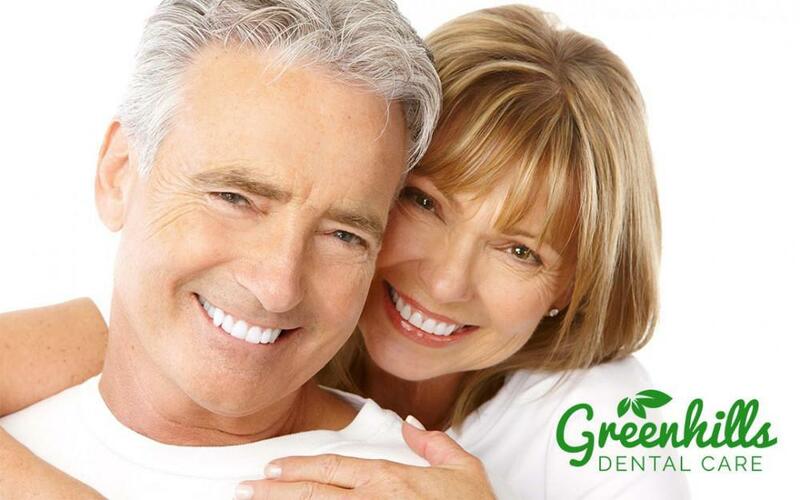 Often times, patients will wonder if they need to receive treatment for their teeth. It is important to speak with Dr. Bien about this before you make any decisions. Sometimes, you may need one specific treatment or you may have a few different options. 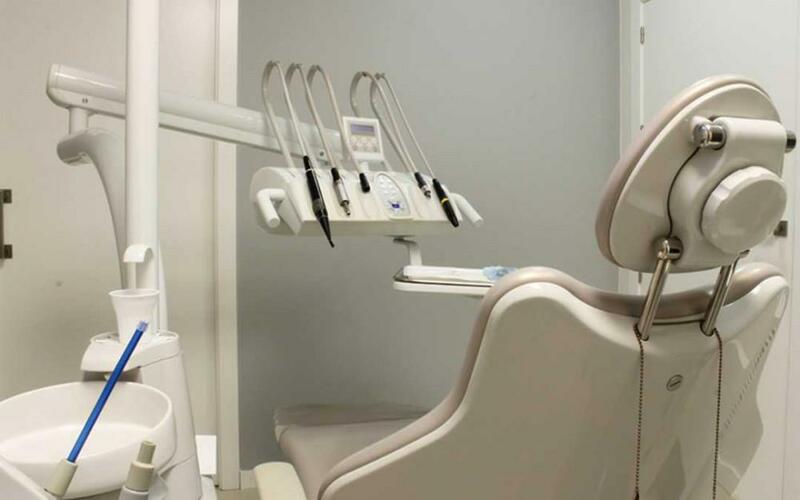 Dr. Bien will take x-rays of your teeth and mouth and make sure that the best treatment options are presented to you. Dr. Bien will take a plaster mold of your teeth as well and show you what your new smile could look like. There are many orthodontic treatments that can be both removable and fixed in place. 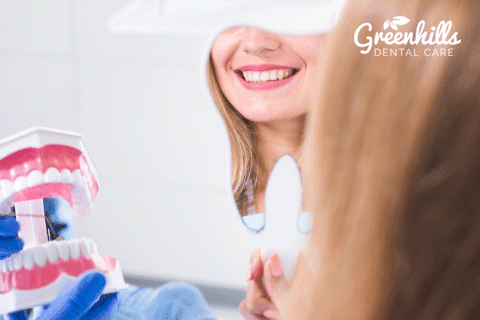 The type of appliance that you need for your teeth will depend on your exact condition and the recommendations of Dr. Bien. Each of the appliances provides a different end result, so it is important that you understand which one you will receive and what it will do for you. Dr. Bien will provide you with all of the guidance you need about your treatment. Take a look below at some of the most popular appliances we offer in our Fremont office. Braces: Braces are the most common fixed appliances in the dental industry and they are offered by orthodontists all over. This treatment is usually provided to children and some teens to help straighten out their teeth. Braces are made up of a combination of brackets and wires and a band is then placed around the teeth and used as an anchor for the appliance. Braces are bonded to the front of the teeth and then the wires are run through the brackets and attached to the bands. The wire is then tightened to place tension on your teeth and move them into the correct position. Fixed Space Maintainers: If a patient loses a tooth before it is supposed to fall out, such as a baby tooth, a fixed space maintainer will need to be placed to ensure the spot remains open for the permanent tooth to erupt. Special Fixed Appliances: These types of appliances are often used to stop thumb sucking, but they can be painful and make eating and drinking difficult, so they are used as a last resort. Removable Retainers: This is a device that can be easily taken out of the mouth and placed back in. It sits on the roof of the mouth and will stop the teeth from returning to their position once correction has been taken place. Aligners: Aligners are often used for teens and adults and they are used to replace traditional braces. Many of the aligners are clear and they place a small amount of tension on your teeth. You will graduate from each set of aligners at least every two weeks. Made from acrylic, you will find that you can remove the aligner from your mouth. Removable Space Maintainer: The Similar to a permanent or fixed space maintainer, a removable one accomplishes the same thing, but can come out of your mouth when you need it too. These maintainers are made from acrylic so they are flexible and do not cause any problems in the mouth. They work to clear a space open between two teeth so that the space is there when you are ready to choose a tooth replacement option. 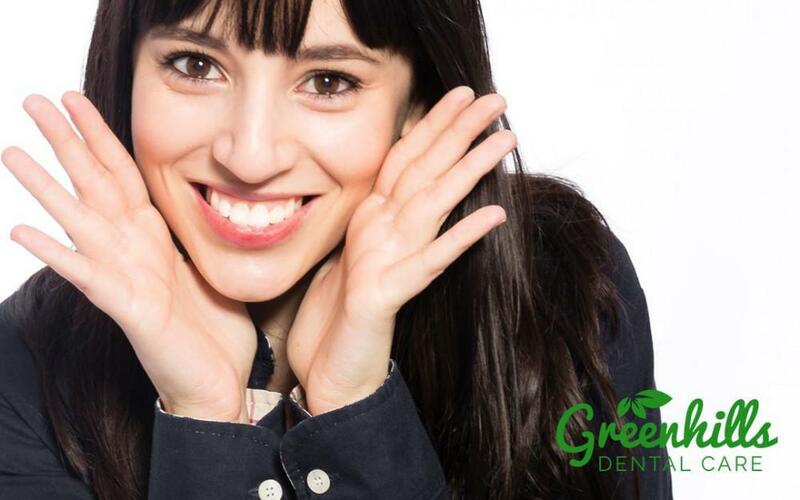 If you would like to discuss your options for orthodontics, call Greenhills Dental Care. Dr. Bien is a trained and experienced orthodontist who can provide you with the information you need about your condition and also present you with available options. Call Dr. Bien now to see her in our Fremont office.